The first topographically accurate lunar globe, using NASA’s Lunar Reconnaissance Orbiter data combined with expert craftsmanship in mold making. Formed about 4.51 billion years ago, the Moon is Earth’s only natural satellite and the brightest celestial body in our night sky. It’s has served as a source of fascination and inspiration to cultures around the globe since the dawn of humankind. Experience the Moon’s ethereal beauty in incredible detail, day or night, with the topographically accurate Lunar Globe, an expertly crafted work of art and science made using data from NASA’s Lunar Reconnaissance Orbiter. 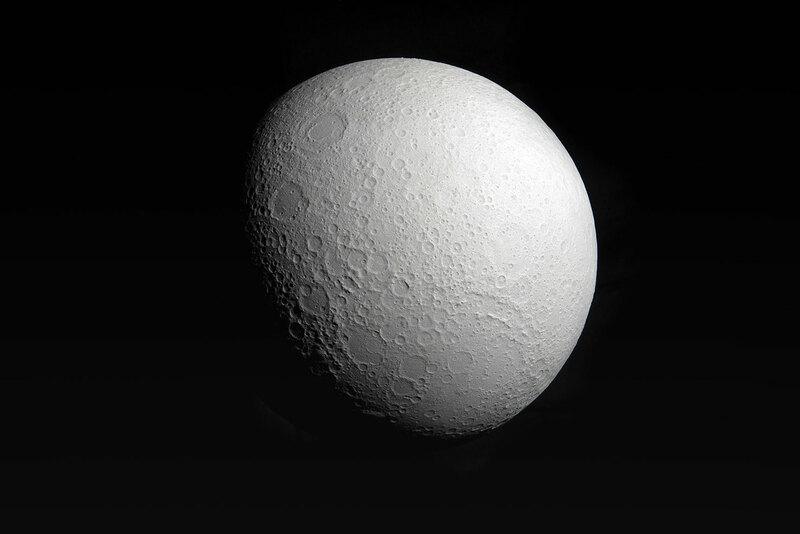 Made using an accurate, 3D printable Digital Terrain Model constructed from stereo image data— carefully detailing the Moon’s craters, mountains, and mares in exact 1/11.5 million scale. Each globe is carefully rotocasted in pigmented polyurethane resin and hand finished in the UK. 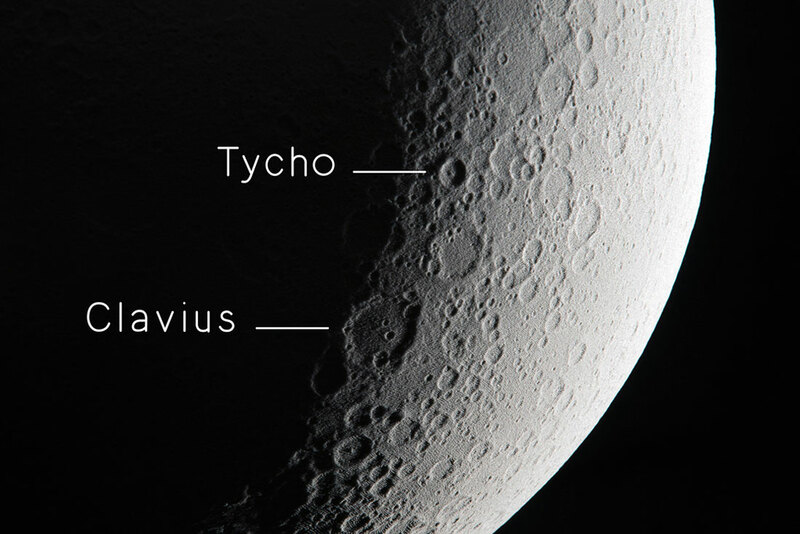 This incredible piece comes complete with a certificate of authenticity, and an A2 Moon map to help you identify notable features, including famous craters like Copernicus, Tycho, Clavius, and even those located on the ever mysterious far side of the Moon. Carefully rotocasted from durable polyurethane and hand finished in our studio.